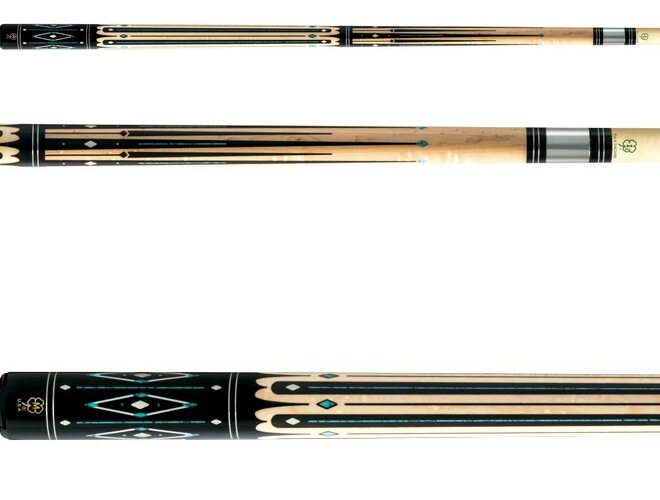 McDermott Cue Manufacturing is an American owned and operated company in Menominee Falls, Wisconsin. 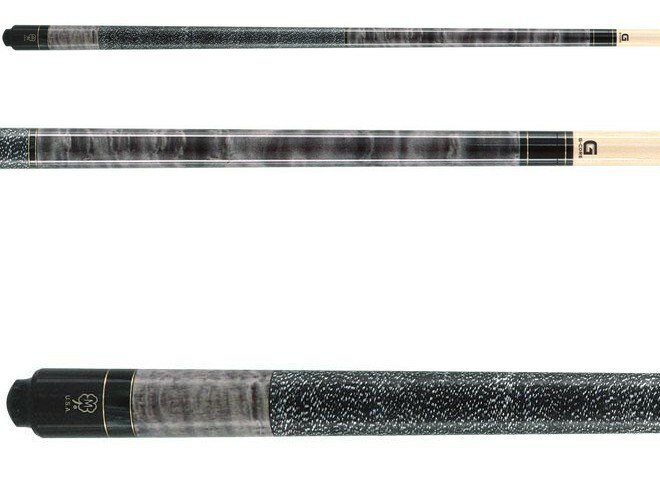 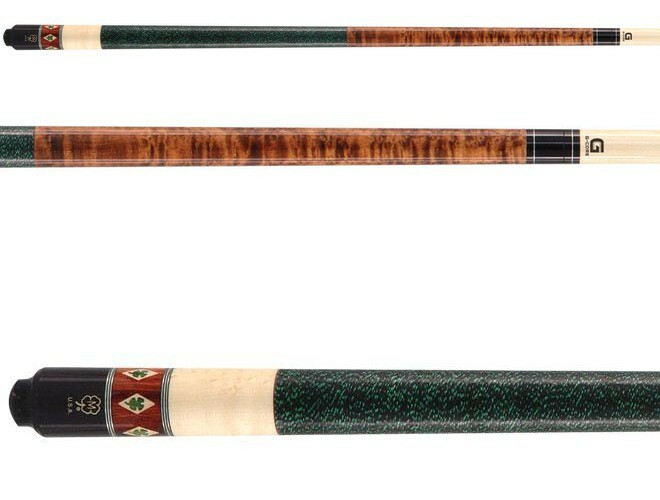 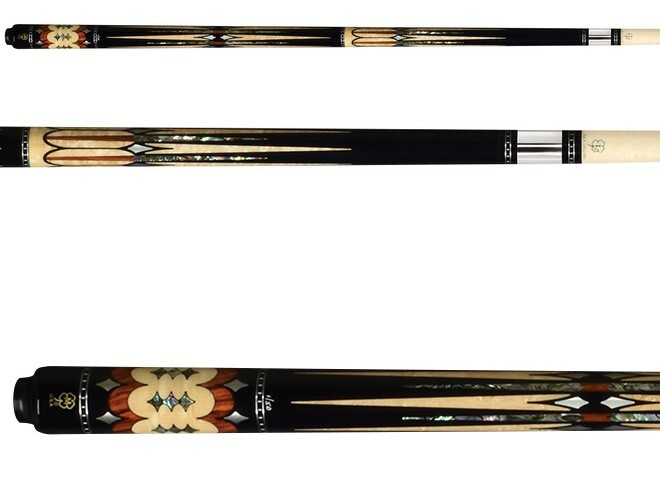 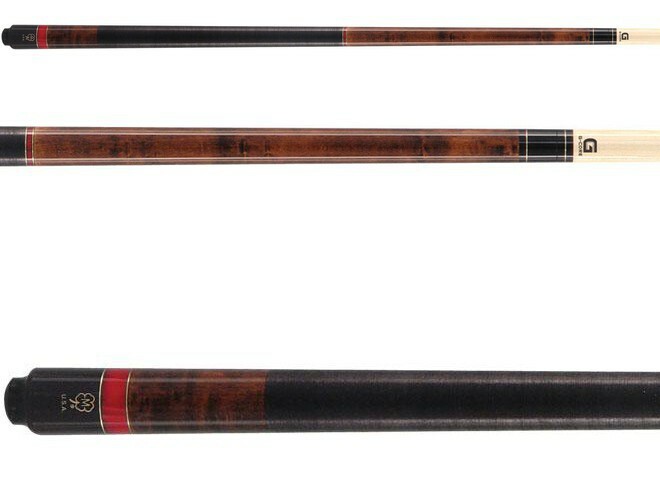 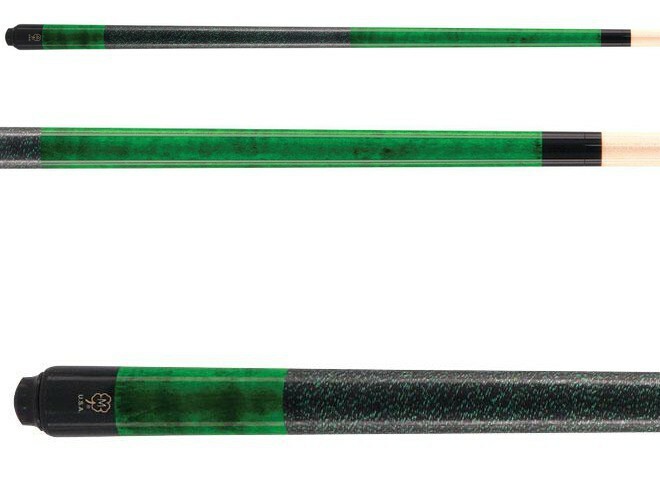 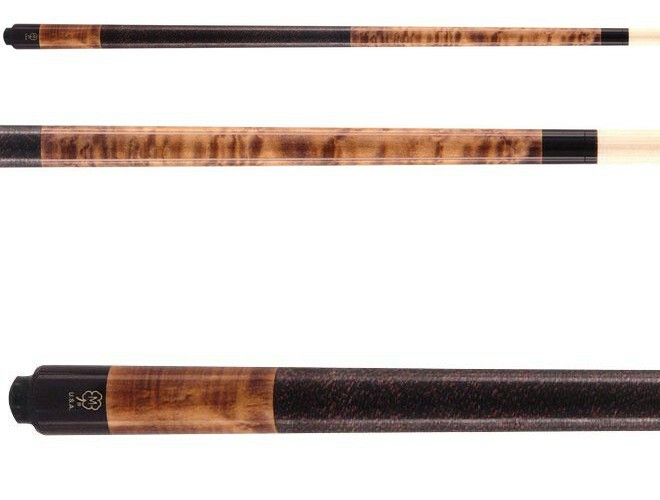 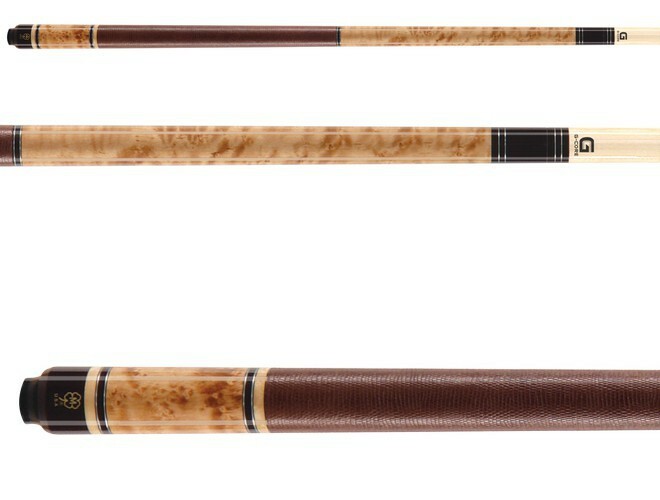 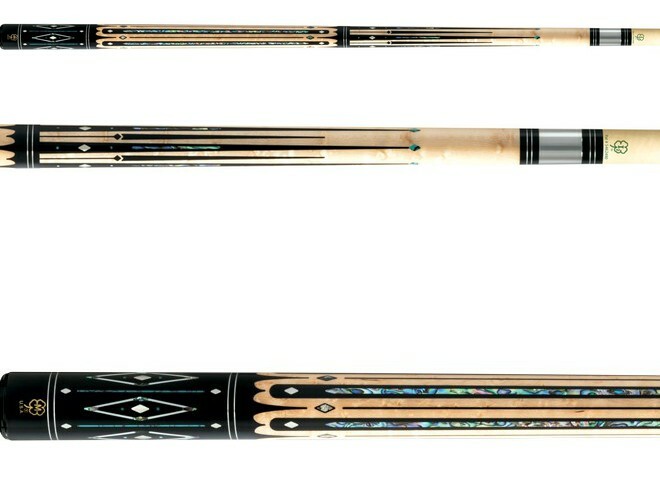 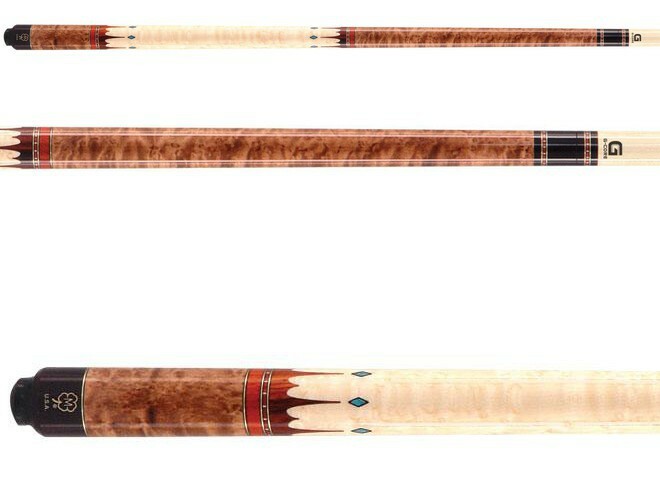 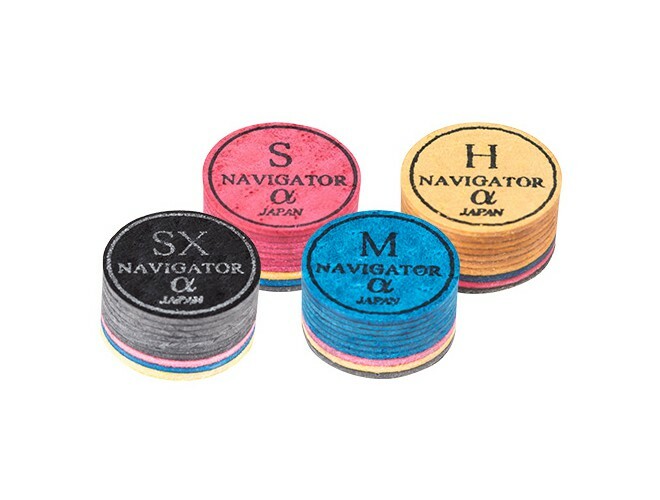 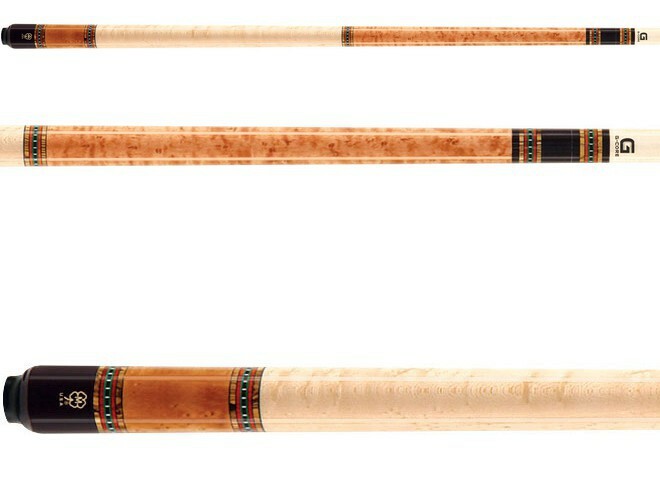 They have a well-deserved reputation for the highest quality cues with a lifetime warranty including against warping. 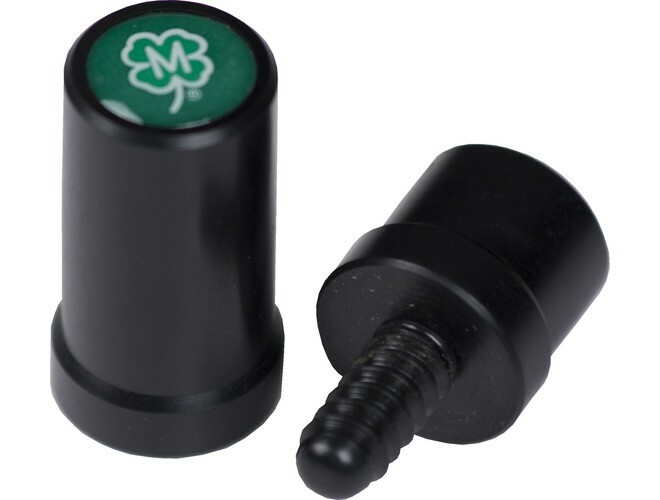 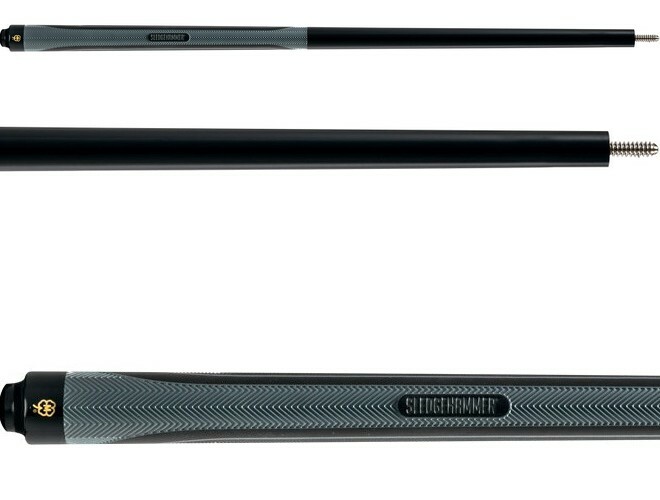 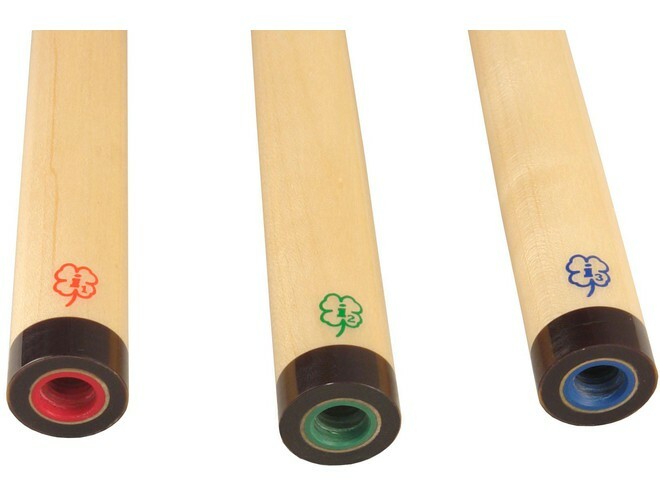 The i-Shafts system from McDermott offers 3 shaft options for different playing conditions. 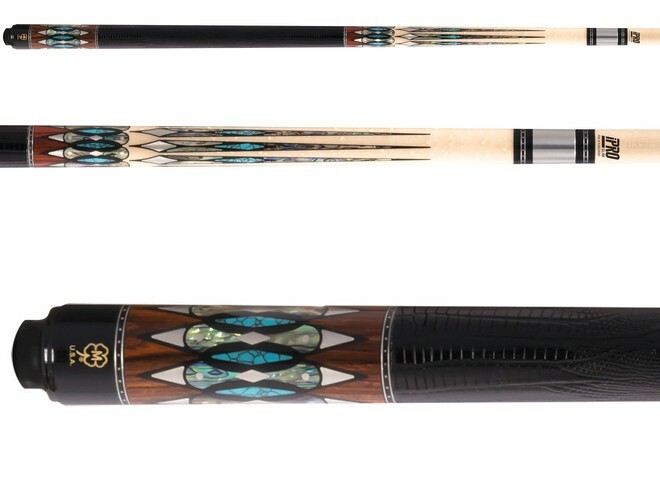 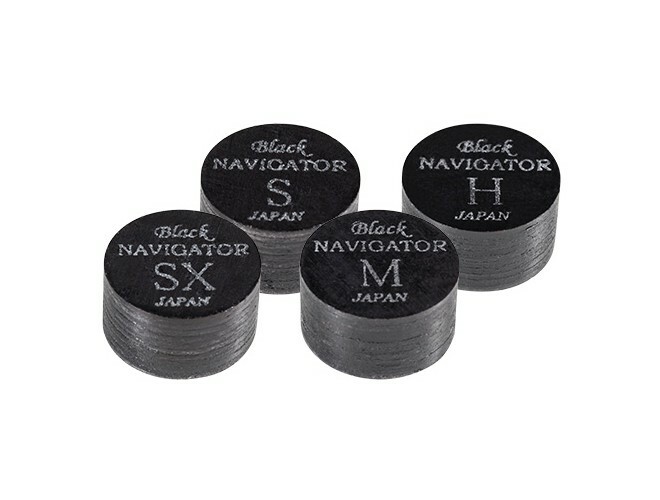 The quickest way to powerful accurate shots has arrived! 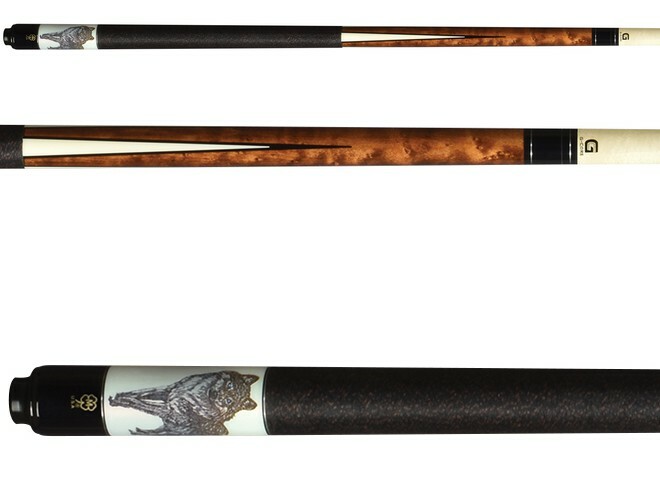 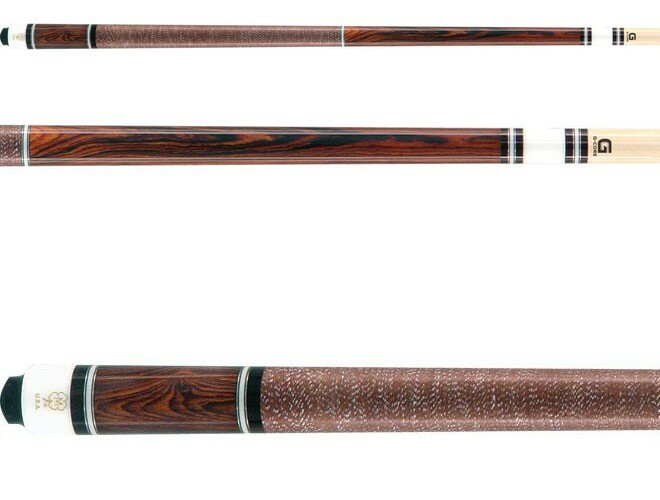 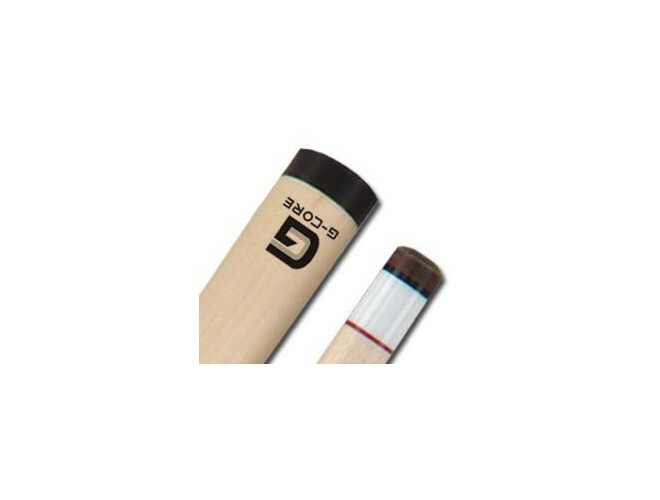 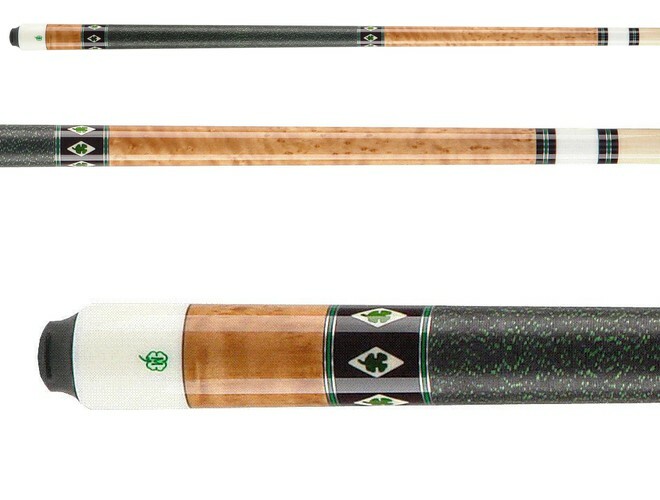 The G229 is a gorgeous no wrap cue that showcases a Birdseye maple handle. 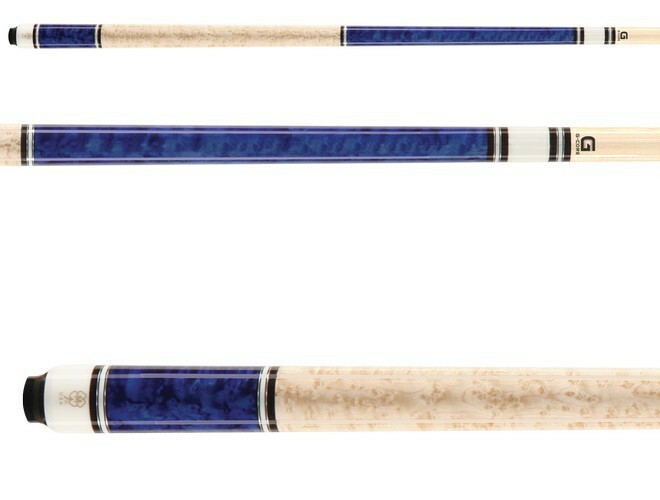 The forearm and sleeve are adorned with a light American..